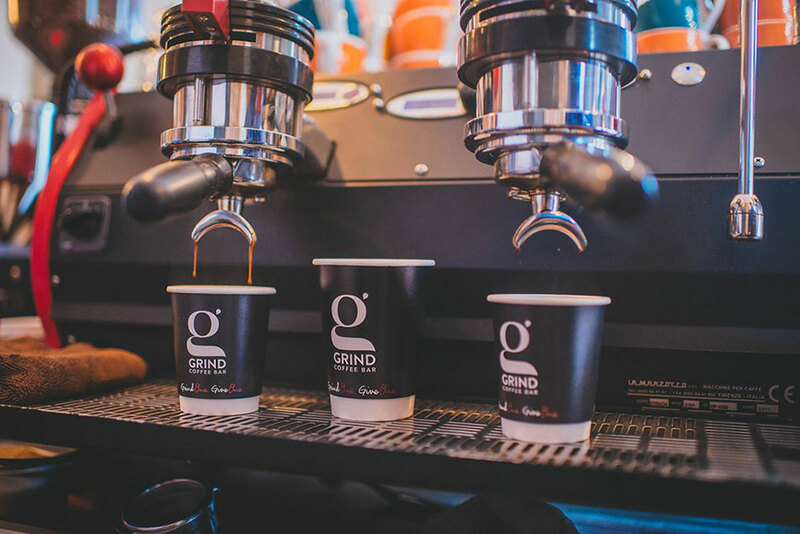 Grind is a London based independent, speciality coffee roaster. 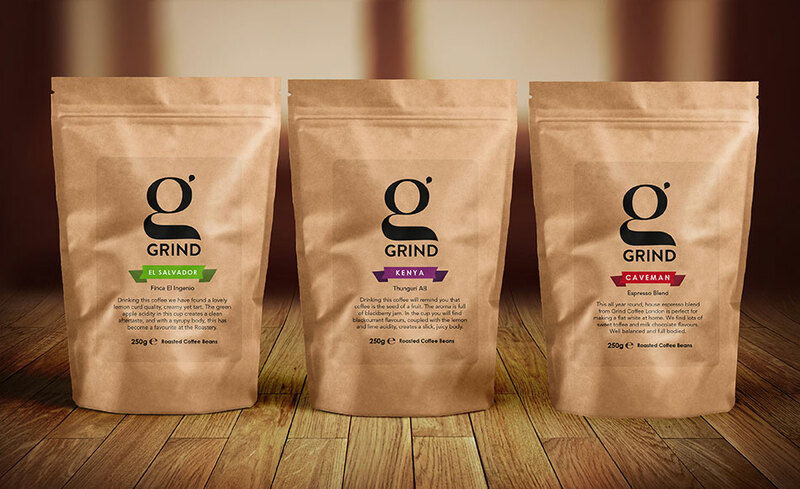 We were approached by the team at Grind to give the brand a bit of a facelift. 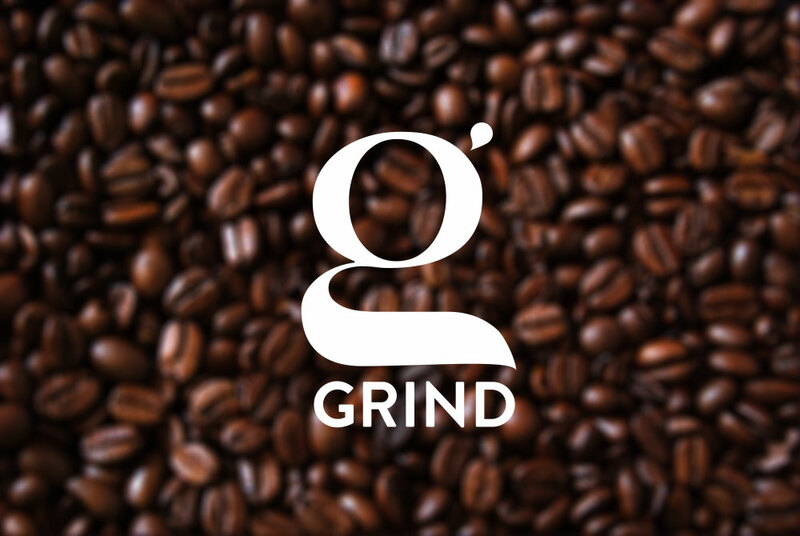 We rebranded, creating a fresh new identity, one that fits with their vision and expansion. After doing a stella job on their branding, we were asked to roll out the packaging and e-commerce site for them. We enjoyed working on this project and we are pretty happy with the outcome.